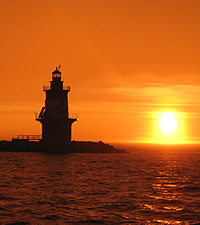 Besides being available for private charter all season, May through November, we offer an extensive split charter schedule. 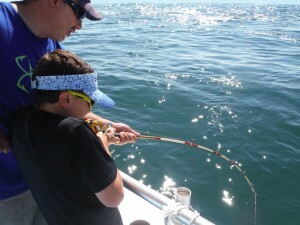 “Split charters” are our version of an open boat, however they are run just like a private charter. 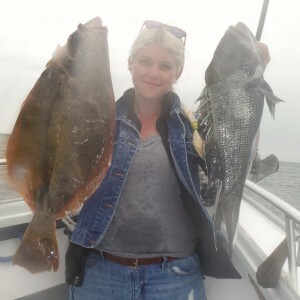 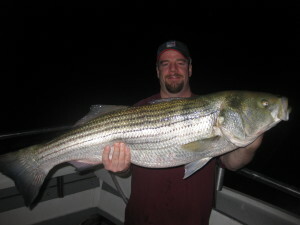 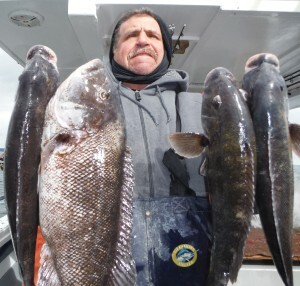 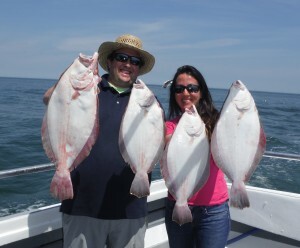 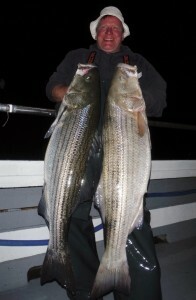 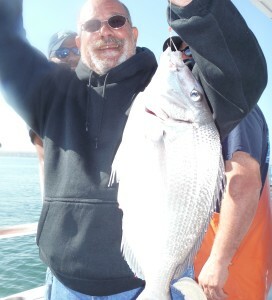 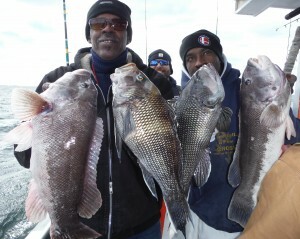 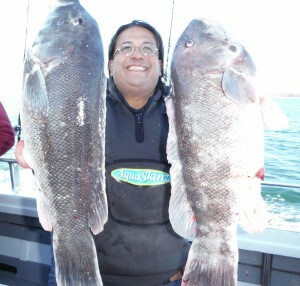 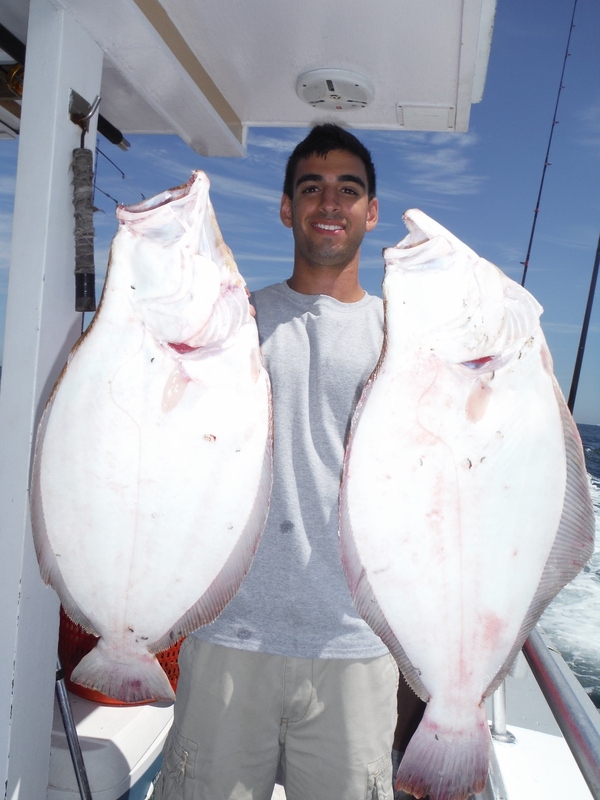 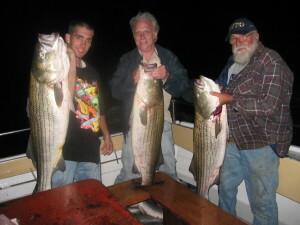 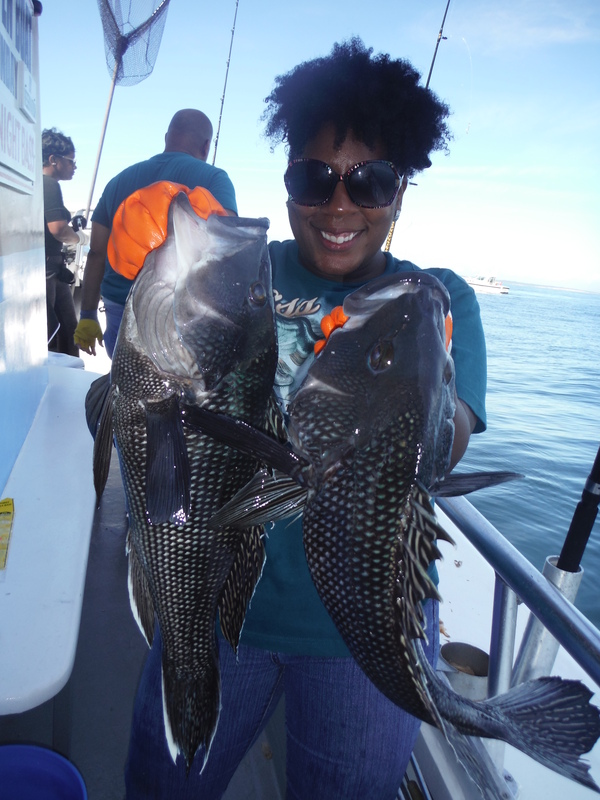 Split Charters are available for full day fishing and night bass fishing. 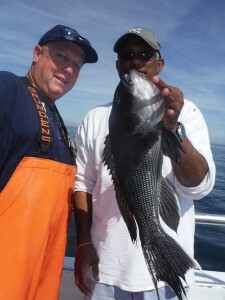 Please contact us for the latest schedule as we are always adding new dates into the calendar. By joining our Email Club, or “Liking” us on Facebook, or joining our Text club (631) 513-8083, you will receive regular updates to this schedule and be first to know about openings!